The summer allows our sporting stars to demonstrate their abilities in a variety of arenas. 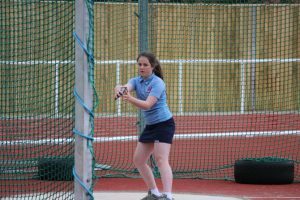 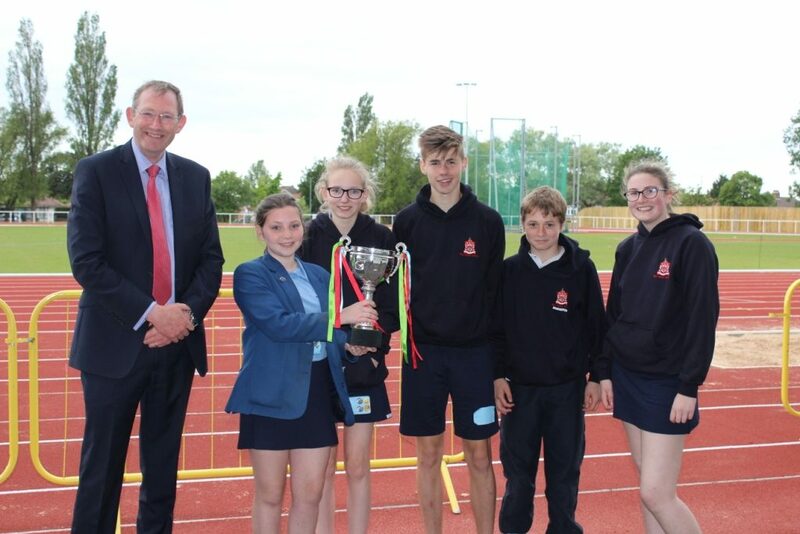 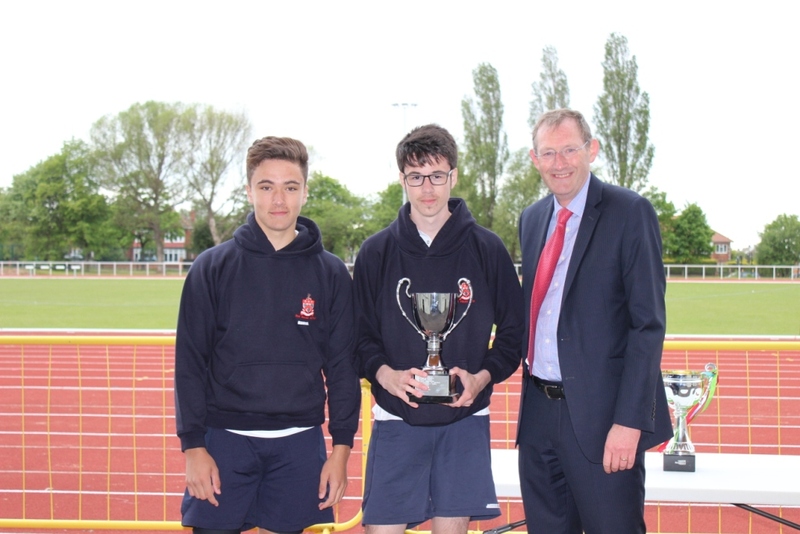 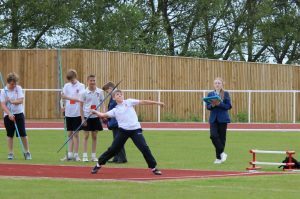 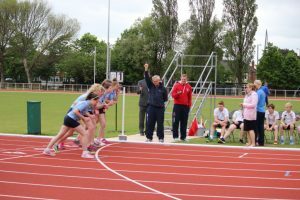 The Senior Sports day on Thursday, held at the newly built Middlesbrough Sports Village, was a closely contested affair with the senior victor ludorum being jointly won by James D and Ross H and the victrix ludorum also jointly won by Rebecca H and Olivia S. The Prep. 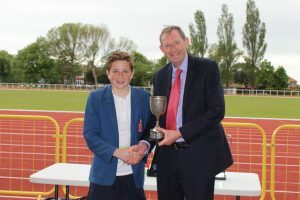 School victor ludorum was won by Ben S and the Prep. School victrix ludorum was jointly won by Phillipa B and Phoebe M. The winning house was Castle, with Wholrlton in second and Ragworth in third place. 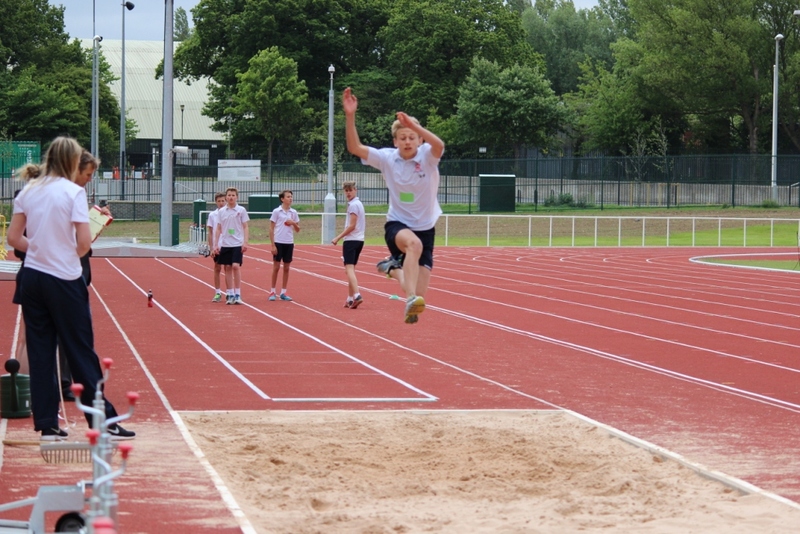 Congratulations to all the athletes that took part. 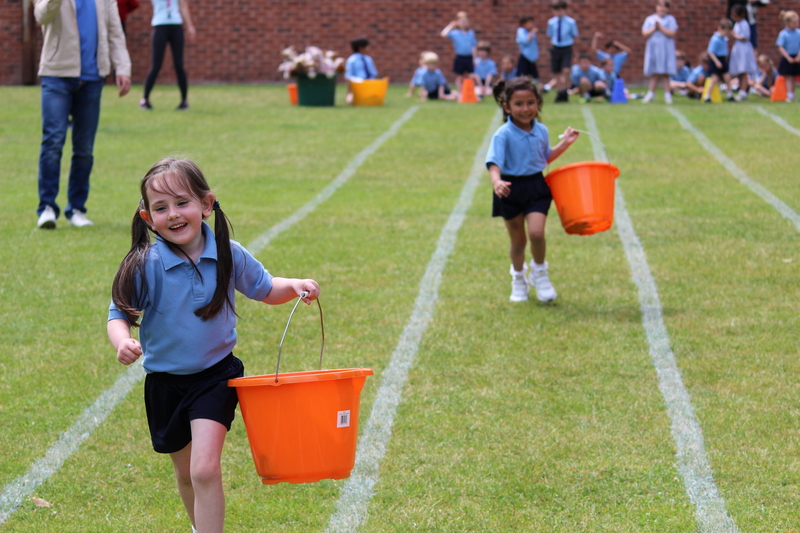 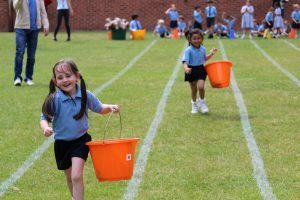 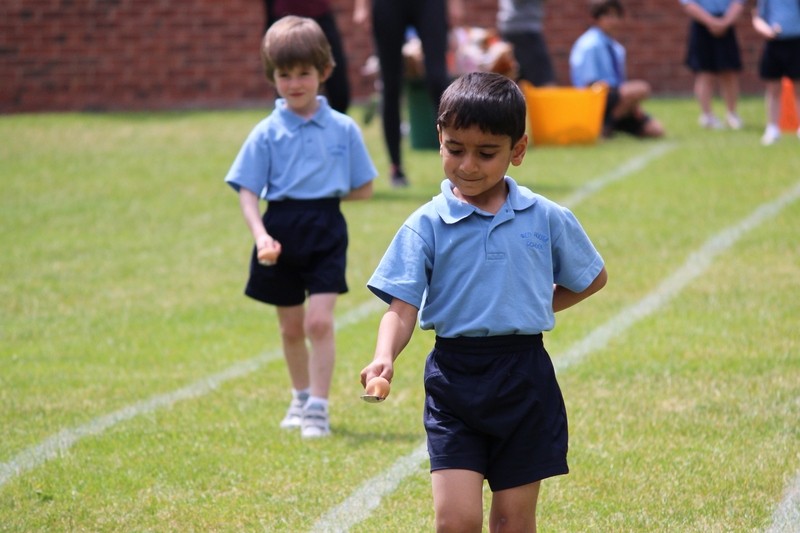 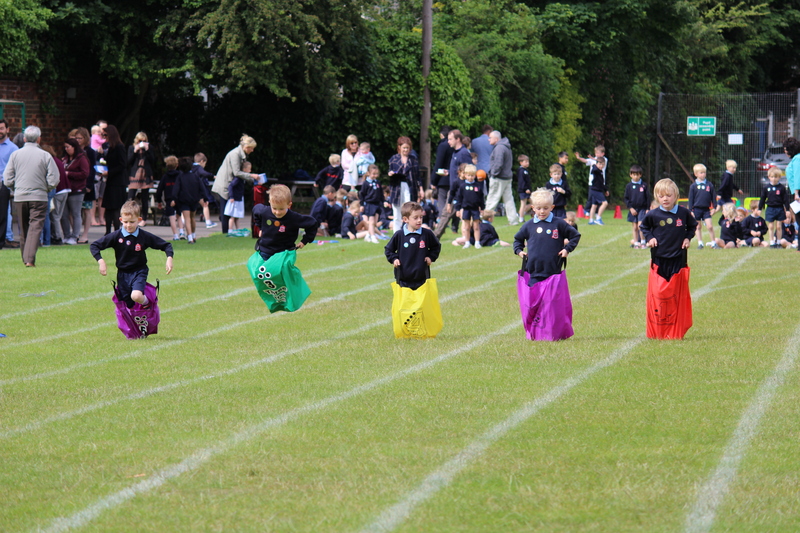 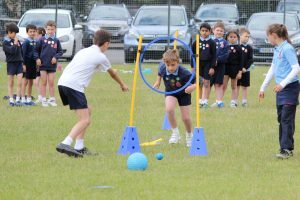 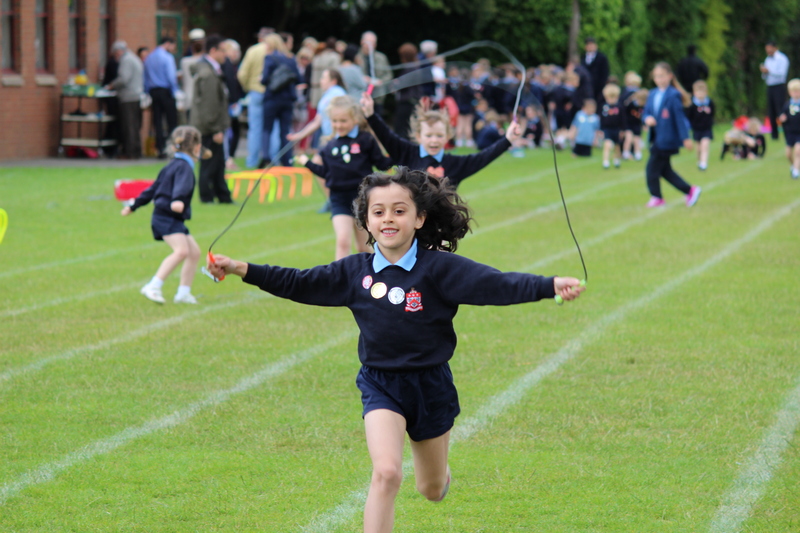 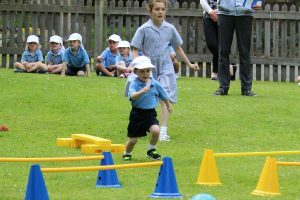 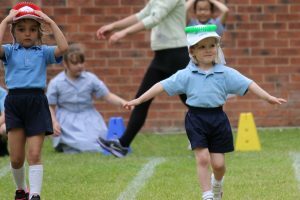 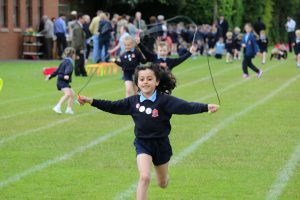 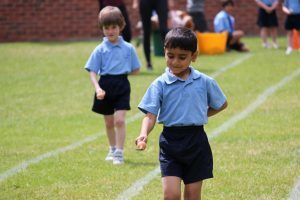 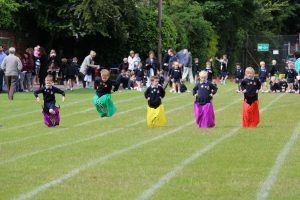 Equally strongly contested were the Nursery and Reception Sports Day on Wednesday and the Year 1-3 Infant School Sports Day, which took place on the Main School field on Thursday morning. 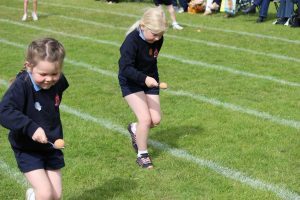 I always enjoy these quintessentially English events, children competing in obstacle, egg and spoon and sack races, as well as more traditional running races, with encouraging parents looking on whilst drinking tea and eating scones and cream. 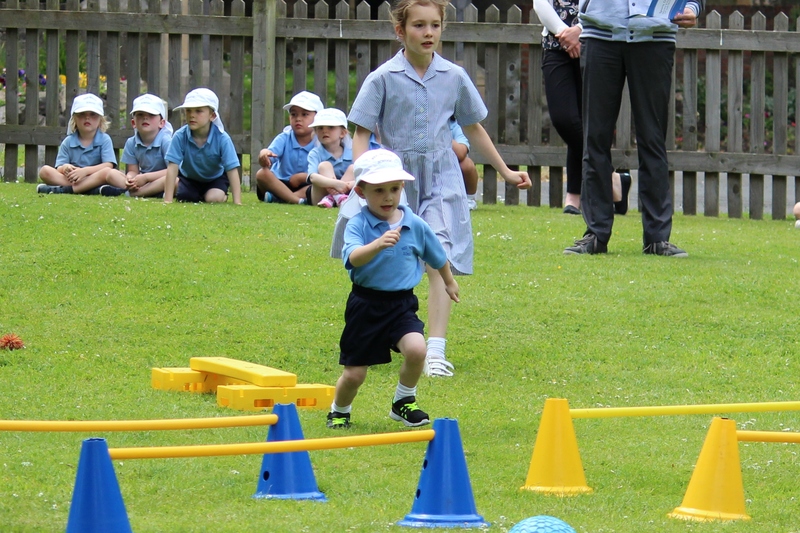 Our most successful athletes competed on a larger stage last week. A team of over 40 pupils travelled to Wigan for the Independent Schools Association (ISA) North competition. 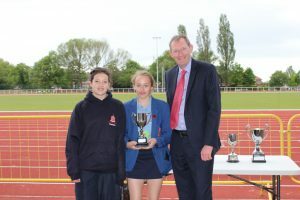 Despite arriving late, due to an accident on the M62, there were a number of notable achievements including victories for Katie D, Michael C, Olivia S, Will T and Rebecca H. The junior girls also took overall honours. 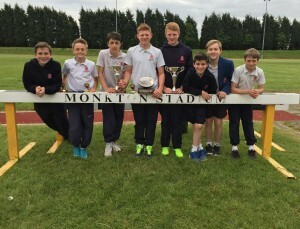 Having won their events these 5 pupils along with Scout P and Alex G, will now represent ISA North at the National competition to be held in Birmingham later this month. 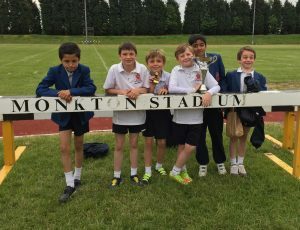 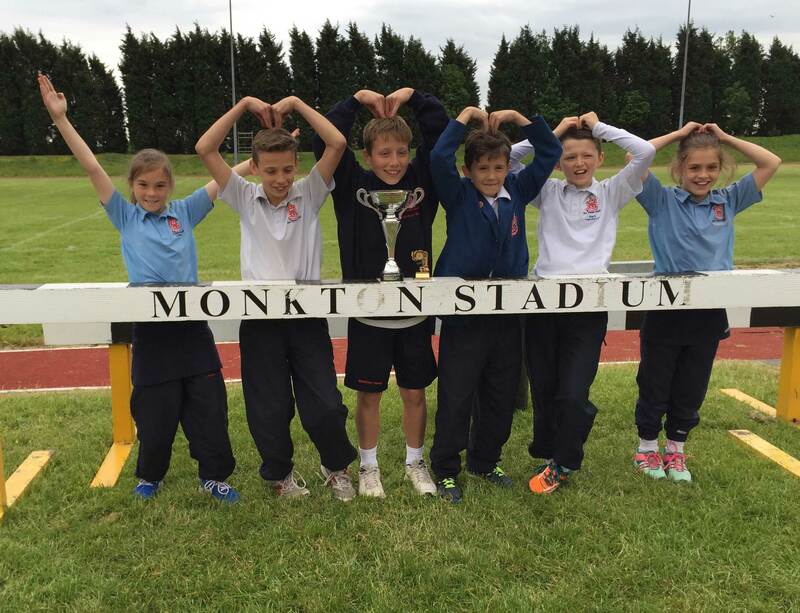 We also achieved incredible results at the Lindisfarne Plate athletics at Monkton Stadium, Jarrow where we won every age group and the overall trophy! Congratulations also go to Josh for breaking the 800m record which was set in 1996! 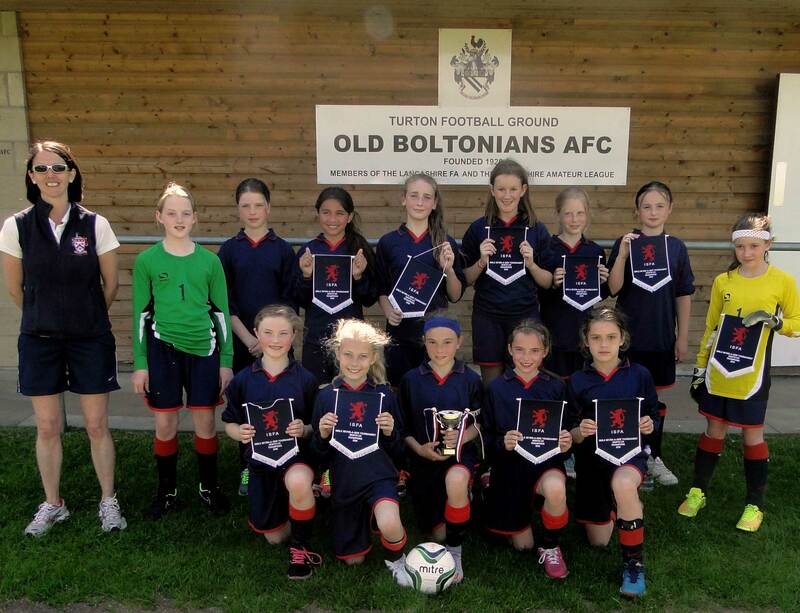 Our supporting success continued with the U11 girls winning the ISA Football Tournament in Bolton. 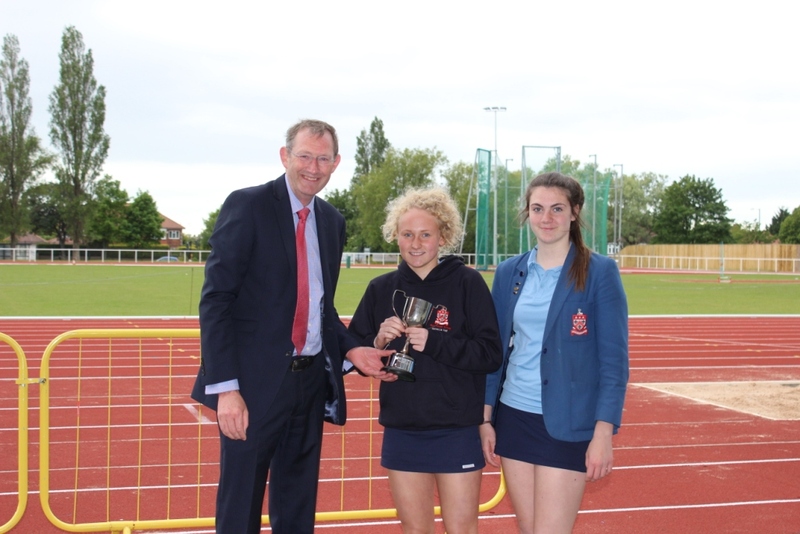 We are all very proud of the girls and are delighted that they have made Red House history in being the first team to win a girls football trophy! The girls won all 4 games scoring a total of 13 goals and conceded only 1.